Welcome to another edition of our newsletter. This week, we take a look at two American wins on Tour with a rules conundrum for Rickie, and we ask you to cast a vote in our monthly poll. Thank you to those who have submitted the request to challenge Greg and IWe look forward to playing with you. I will be in touch in the near future to arrange dates. We have 12 pairs of adidas Tour 360 shoes at 50% OFF. adidas have created the Tour 360 Boost 2.0 golf shoe to deliver tour-proven quality, performance and style. To provide incredible comfort, cushioning and endless energy return adidas have used a full-length BOOST midsole section. A premium leather featuring climaproof technology will protect your feet from the elements whilst offering exceptional levels of breathability for enhanced performance in all weather conditions. 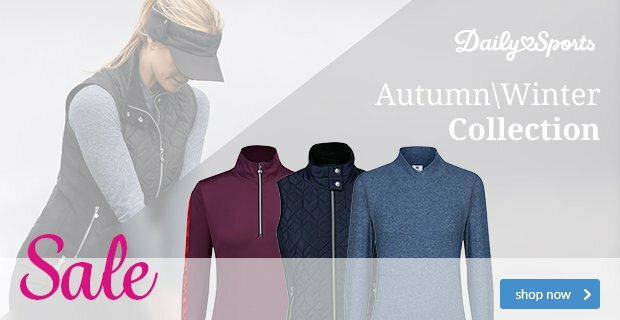 The contemporary look is completed by the new 360WRAP design which will help provide a superb fit with increased support and comfort. Were £149.99, now ONLY £75.00 (stock sizes only). Do you have a favourite old putter that is looking a little worse for wear? Would you like a new putter but you can’t let this one go because you love it so much? Well, here is the answer… Did you know we can refurbish your putter back to factory finish or even personalise with paint fills of your choice? Some head types can’t be done but if you would like to check out if yours can be, just pop by and see one of the team and they will advise further. 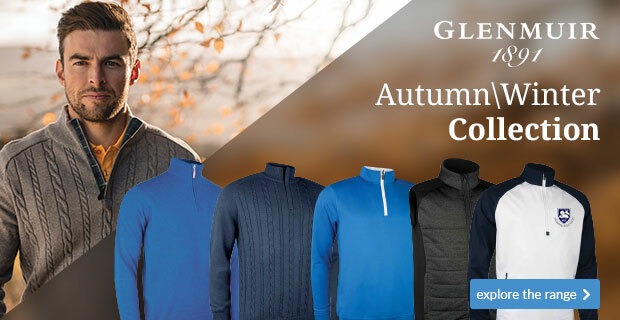 To celebrate the launch of G410 we have a great offer for you. Get custom fitted by one of the team for FREE! 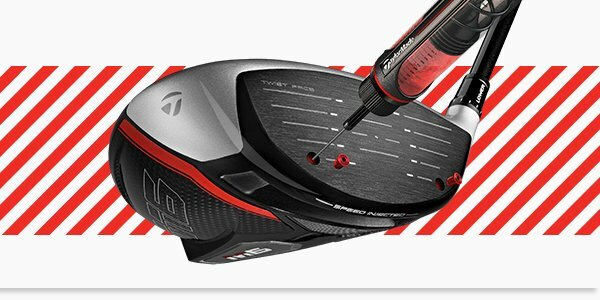 Buy a G410 driver and get £25 OFF either a fairway wood or hybrid to match. That’s better value you will find anywhere! G410 range will give you greater distance and the moveable weights in the driver will help you straighten up the slices or hooks in your game. 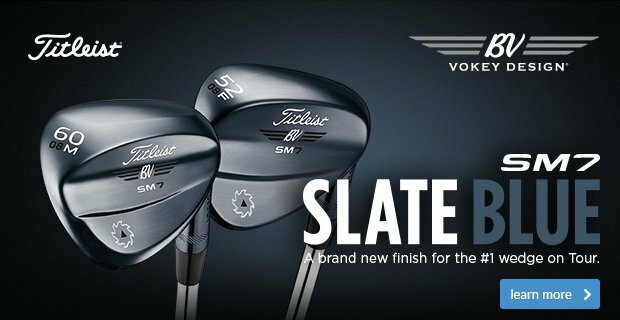 The new neck sleeve gives 8 hosel settings for added adjustability and fine tuning. We are pleased to announce that we have taken our first delivery of the all new Titleist Pro V1 golf balls. Why might Golfers switch from Pro V1x to Pro V1 this time around? Faster from core to cover, the new Titleist Pro V1 and Pro V1x golf balls have been designed to leave the clubface with more ball speed and lower long game spin for more distance while providing the best short game control to help golfers shoot lower score. We have a limited amount of the 2018 Titleist Pro V1 and Pro V1x balls. We're selling these at ONLY £34.99 whilst stocks last. It has been great to hear all the positive comments this week following the introduction of our ladies shop. Many of you ladies have visited the site and feel it is a great addition to our offerings. Thank you for the positive feedback ladies! 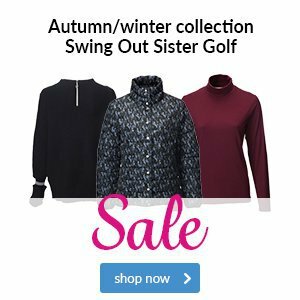 Click here to see the online shop. To get the most from your equipment you must get fitted, but be careful! Pre-Christmas, Paul had popped into AG to have a browse at the latest irons and enquire about ‘custom fitting’ - the usual happened, standard length and standard lie and would you believe - it the clubs were in stock, what a coincidence. Thankfully he popped by the Pro Shop on his way home to see what price we were selling the clubs at. He’s happy he did as we were £30 less. Don’t judge a book by its cover, remember they removed the word ‘Discount’ from ‘AG’ a few years ago. Not happy with the fitting, Paul asked me to go through the process we offer at Preston Golf Club. Half an inch shorter and one-degree flat was the outcome, plus two layers of tape under the grip. A quick phone call to PING on Monday and the clubs arrived before the weekend. If you are thinking about looking into the latest equipment, come and discuss with us exactly what you want from a new driver, fairway, hybrid, irons, wedges or putter and we will help find the best solutions for you. 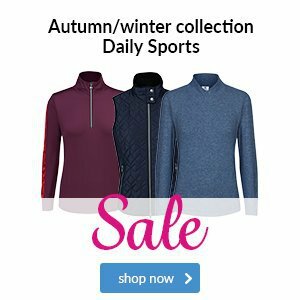 There were victories for two of Team USA’s Ryder Cup stalwarts over the weekend, with Rickie Fowler overcoming a major blip on Sunday afternoon to hold-on to his overnight lead and claim the atmospheric Waste Management Phoenix Open, whilst big-hitting Dustin Johnson secured his first regular European Tour title at the inaugural Saudi Arabia International tournament. Fowler’s final round wasn’t without incident, with one of the strangest dropping procedures taking place on the 11th hole leading to a triple bogey seven. Rickie’s chip shot on the 11th lacked spin and skidded through the damp green into the water just missing a bunker. After taking his penalty drop, Rickie walked to the green to view his options, and during this time his ball rolled back into the water. This led to some confusion between Rickie and his playing partners, but a rules official deemed the ball to be in play so another penalty drop was needed! Luckily he made the resulting putt to escape with a seven and go onto to win with impressive birdies on the closing stretch. Click here if you have a rules question for me. 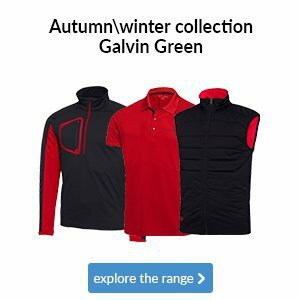 It may not be peak season just yet at the club, but it is the time of year when the major brands in golf release their new products for the year ahead. Luckily for you, we’ve taken delivery of the latest and greatest in-store, allowing us to use our expertise to help you find the best equipment for your game – just pop in and have a chat with a member of the team to get started. In the meantime, we’ve added a new poll to our website – click here to visit – so that you can have your say as to which new driver is your favourite. There’s plenty of options so make sure you visit our website and register your vote! No other brand focuses on outsole traction quite like Under Armour, with its Rotational Resistance spikes enhancing stability and improving traction. 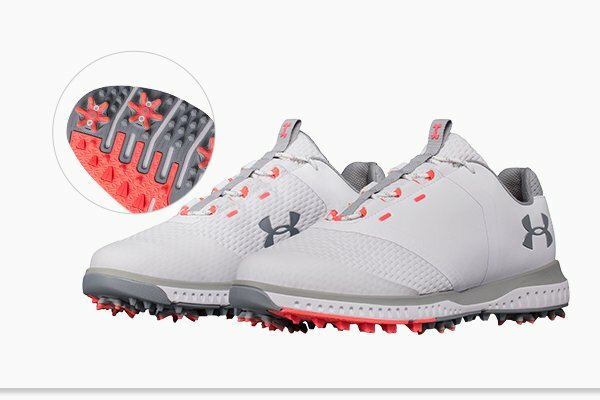 These Under Armour shoes not only look great, but they boast a unique fade-resistant design to ensure that sun exposure doesn’t ruin the style on offer during the hotter months. If you're after a new pair of shoes for 2019, we couldn't recommend these highly enough. 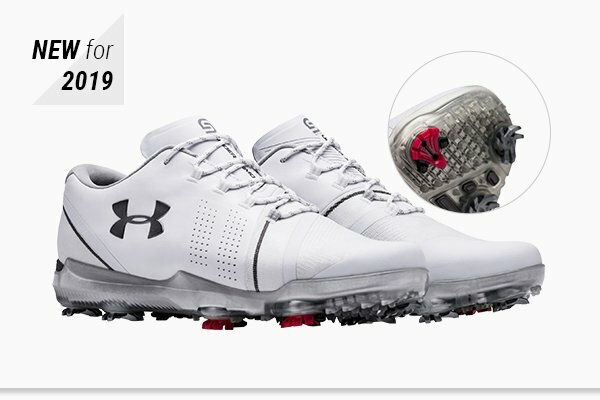 This is the third generation of the Spieth shoe, which - as you can probably guess - has been designed on the back of feedback from superstar Jordan Spieth. It continues with a huge focus on traction and power, with its Rotational Resistance outsole helping you to grip the ground on every shot. 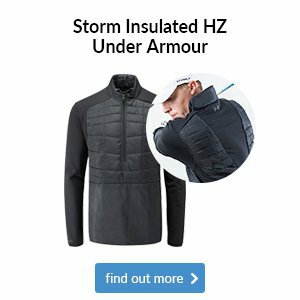 In addition to this and its lightweight flexibility, the Spieth 3 also has a Gore-Tex membrane for complete waterproof protection - essential for golf in the UK! How important is the white thing? There are two constants on every shot you hit when you’re out on the course – you and your golf ball. That’s why it is so important to use a ball which suits your game, rather than using any old ball that you find in the trees or at the bottom of your bag. Are you clubs custom fitted? The majority of golfers have realised the benefits of getting custom fit when it comes to new clubs; so why not your ball, too? You'll be amazed at how much difference having a ball which suits your game can make to your scores - and handicap! Mizuno's RB Tour ball is new for 2019, offering tour-level performance within an ultra-soft cover - a seriously good combination. 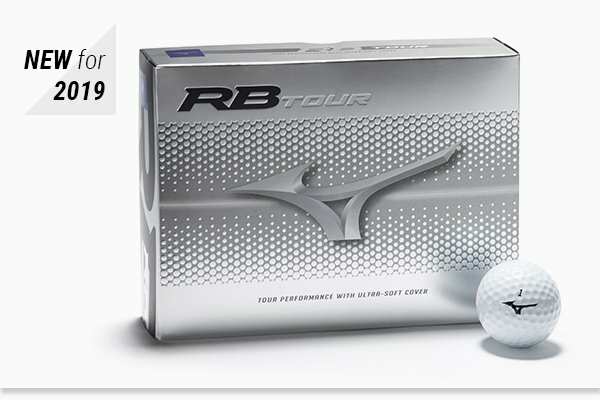 It's also available in an RB Tour X model, which has the same fantastic benefits as above but with a lower ball flight. 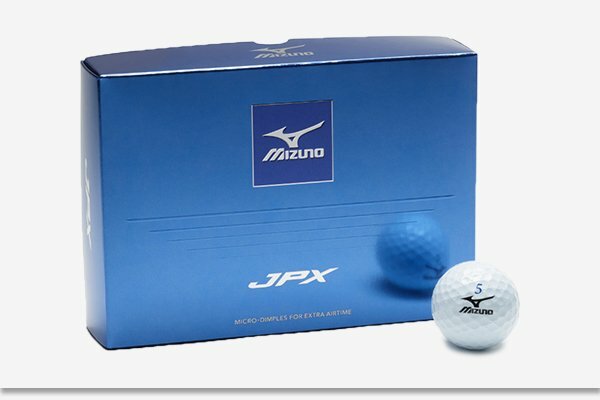 The JPX-S boasts a very soft compression, making it perfect for the lady golfer who wants great distance and feel. The micro-dimple design gives you even more carry, meaning you'll be squeezing every single extra yard out of your game as often as possible. 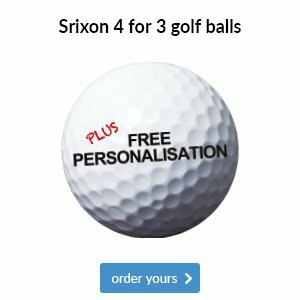 If you’re not sure which ball you should be using then come and speak to a member of our team and we'll be happy to point you in the right direction. 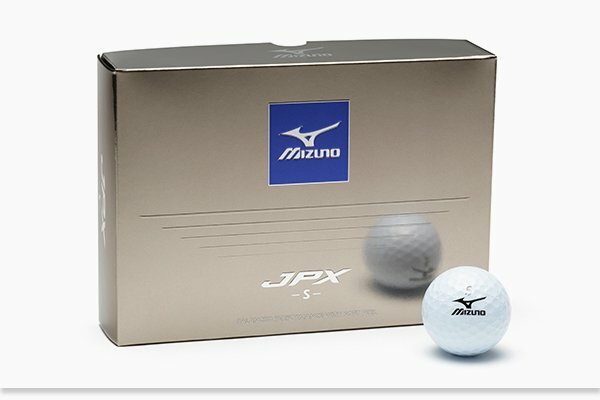 The JPX combines a low compression core with micro-dimples, giving you exceptional feel, ball speed and aerodynamics. 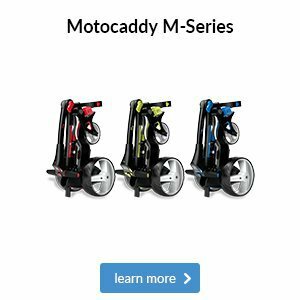 Quite simply, you'll be gaining extra distance with your tee shots, more accuracy with your iron shots, and superb control with your short game. Last year it was Twist Face; this year it's Injected Twist Face. The concept of Twist Face is all about straight distance, helping to counteract your mishits so you have a better chance of finding the fairway off the tee. 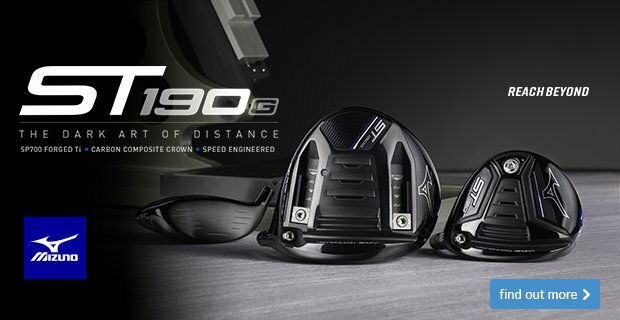 TaylorMade has taken this one step further for 2019, injecting the club face so that each head is at the legal speed limit allowed, combining better accuracy with greater distance! The last two generations of JPX irons from Mizuno have been incredible, with multiple Major victories with them in the bag. 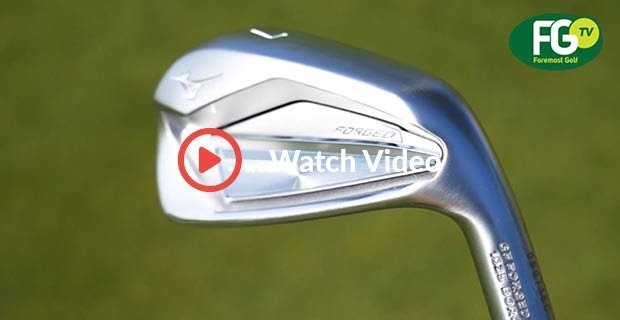 So with three models to choose from (Hot Metal, Forged and Tour), we've dissected the range and put them to the test in this video. Enjoy.